This is Not Where I Thought I Was Going > Holiday Greetings > Go Look At the Worm Moon Tomorrow Night! 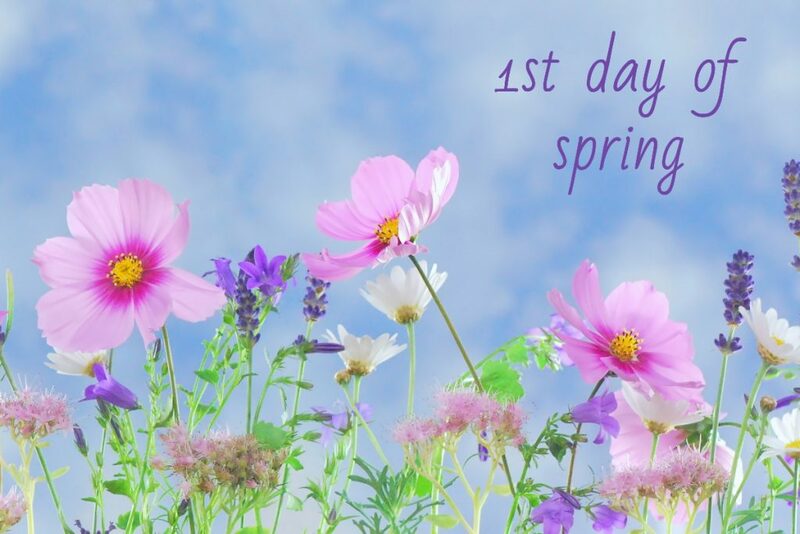 This year the Vernal Equinox – or first day of spring – occurs on Wednesday, March 20th. We also get a super moon on Wednesday night, and if the skies are clear, it should be outstanding. It’s called the Worm Moon because the ground is starting to thaw and the earthworms will be able to move again. I’ve been seeing little signs of spring for at least a week. Small flocks of snow geese and a few Canadas have been winging north. The red-winged blackbirds and starlings are noisy in the treetops. Little green blades of tender grass are growing at the edge of the street where the snow is melting back away from the asphalt. I’ve also noticed that this is where I see the most deer tracks. Today I saw that the south-facing slopes of the foothills around town are losing snow fast. Yay! The first nursery and seed catalogs are hitting my mailbox, and I am anxious to start digging a new tomato bed and to plant some new flowers. It’s been a moderately hard winter here in western Idaho. The snow came late, but once it started we got 3 or 4 feet here in the valley. Much more snow fell in the higher elevations, which is important for a good snow pack and sufficient water in the rivers and streams later in the year. I am certainly ready for spring, and while I expect at least one more round of winter weather, I trust that it won’t last long. Spring really is in the air!